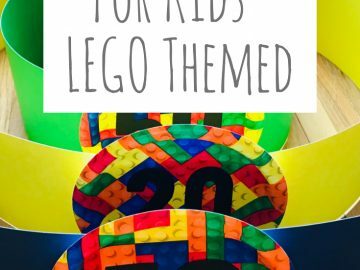 Race Cars is a favorite theme for kids birthday parties. 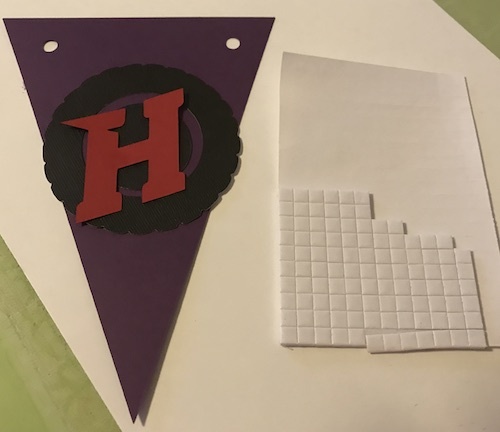 Here is a how to create your own racing banner and cupcake topper. 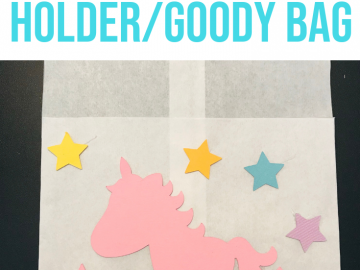 This banner is perfect for Hot Wheels, Cars or a Nascar themed birthday. I created this banner using my Cricut Explore. 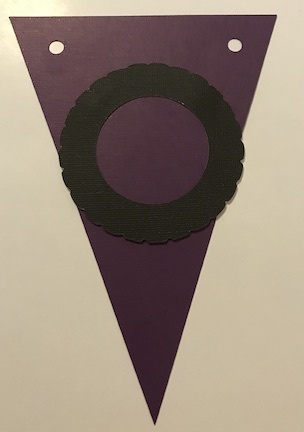 In Design Space I used the banner image to create the pennant, which is available with the Cricut Access Premium. Then I uploaded a tire SVG and a race car SVG. I didn’t save the tire link, but any tire will work. Here is the link for the race car SVG I used. Then I uploaded the font Top Speed because it was perfect for the banner. This font is free to download and here is the link below. The Nascar party I am creating the banner for has a color scheme of yellow, purple, black and red. I used all card stock for the banner and the cupcake toppers. I cut all the images using my Cricut Explore. I also used mostly hot glue to glue everything together. Just remember when you use hot glue to go back after it dries and take off all the loose pieces. 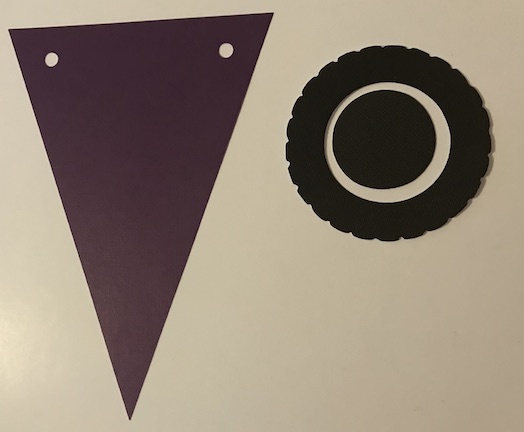 I hot glued the tire onto the purple banner and then I used Forever In Time 3D Pop Dots Square Dual-Adhesive Foam Mount, 1/4-Inch, 528 Per Package to make the letters stand off the tire. Then I created the M & M Race Car for the middle using the race car SVG link from above. I used circles in different colors to create the M & M’s and I used a Cricut font to write m on each of the M & M’s. For the number on the side door I used a green circle and cut out the number 18 using the Variety Letter- Narrow font in black card stock. 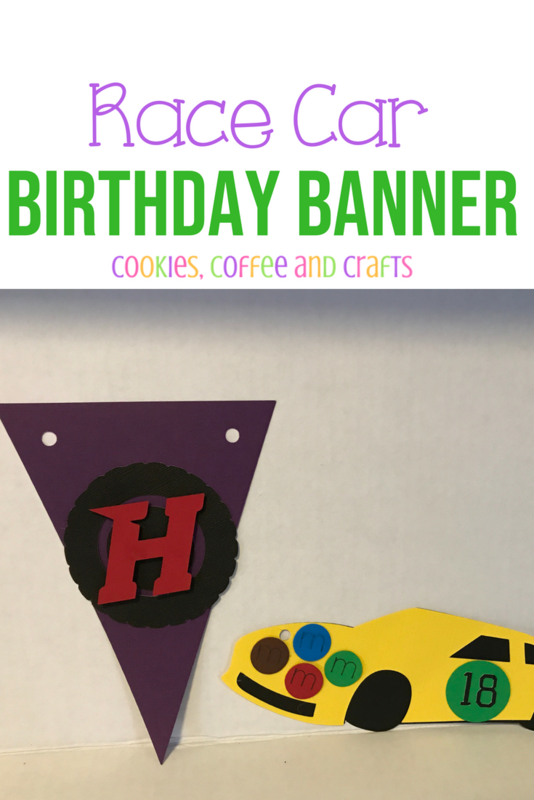 Choose what kind of twine or ribbon you would like to hang your banner on and the Happy Birthday Race Car Banner is ready for the party. 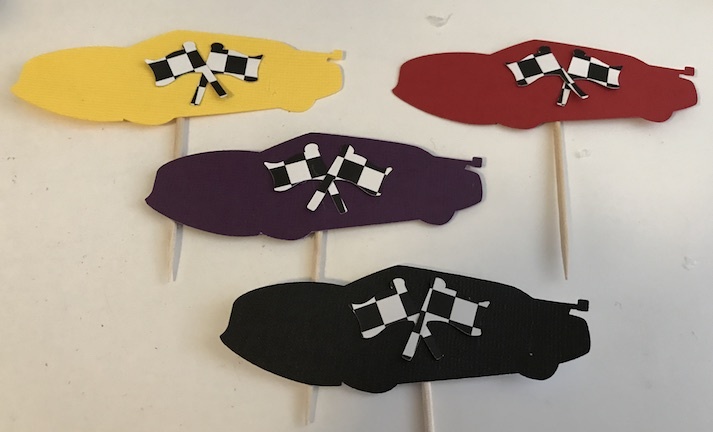 For the cupcake toppers, I used the race car SVG again and I made small checked flags to put on the race cards. Then I hot glued a toothpick on the back of the car. 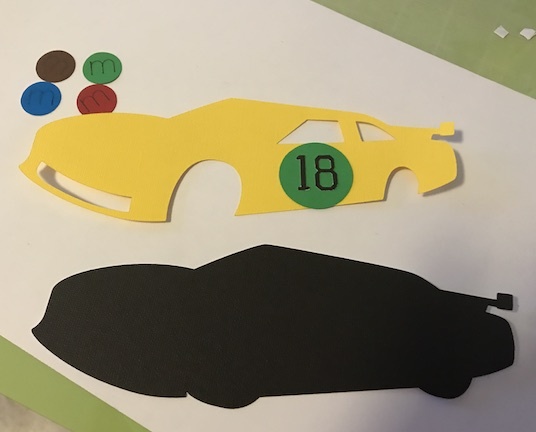 Have fun creating a race car birthday party!